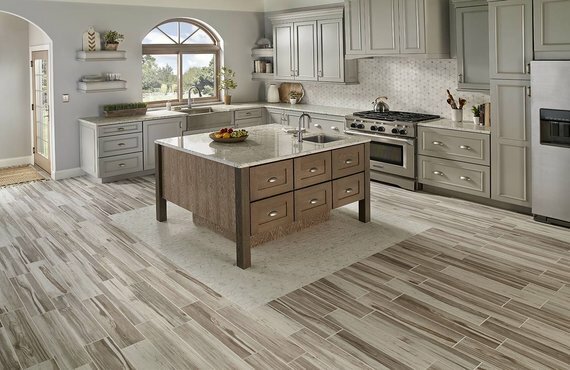 Porcelain tile is excellent for Kitchens and Bathrooms. It comes in many different styles and looks. It can endure heavy foot traffic and is a breeze to clean. 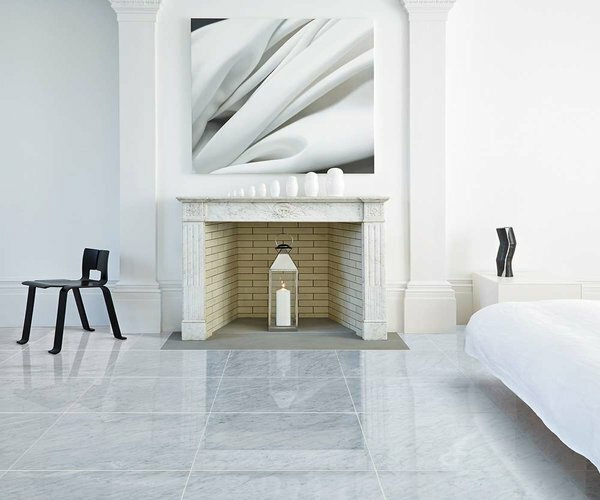 Natural stone floors are beautiful and durable. Some commonly used stones include slate, travertine, sandstone, marble, and granite. It’s a favorite among many homeowners and businesses. 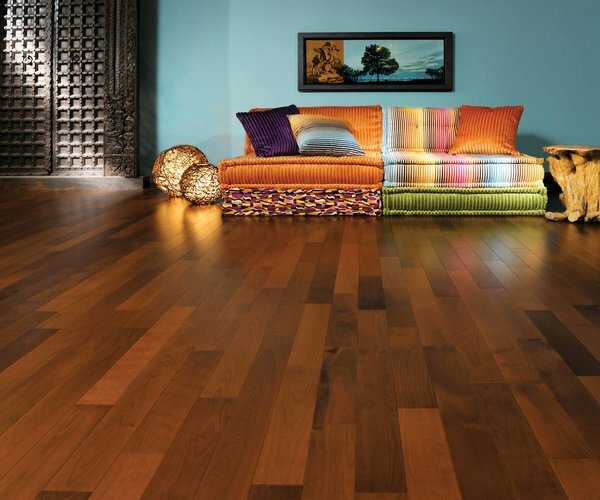 The aesthetic charm of hardwood floors in undeniable. They require minimal maintenance and make for a healthier living environment. It is the most abundantly renewable flooring available. Porcelanosa is a global leader in the porcelain tile industry. 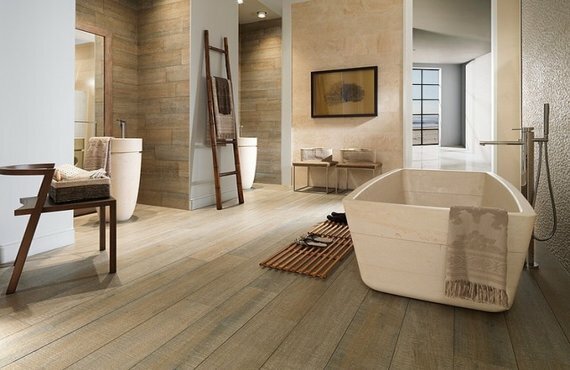 Porcelanosa specializes in a wide range of tiles that are available in many different colors, textures and finishes. This allows their various products to fit in with a multitude of types of projects. Porcelanosa’s products are well known throughout the industry due to their technologically advanced qualities, innovative design and unbeatable quality. Happy Floors has been in the tile distribution business for 25 years. 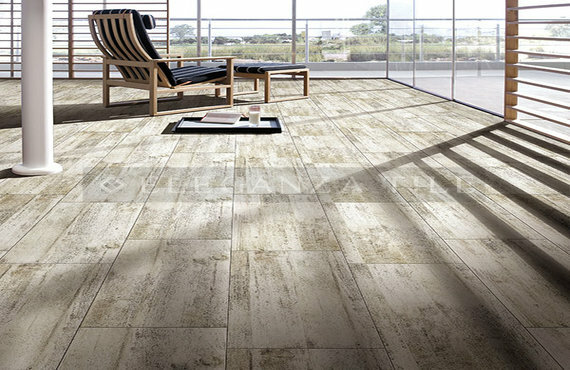 As national distributors of porcelain imported tile from Italy and Spain, they have been named the top Italian tile importer in the U.S. 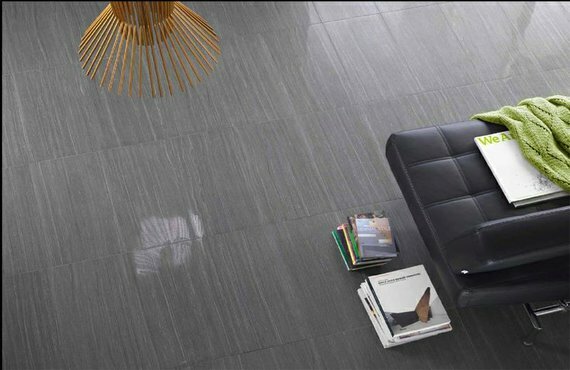 If you want luxurious imported porcelain tile at an affordable price, then Happy Floors has what you’re looking for. 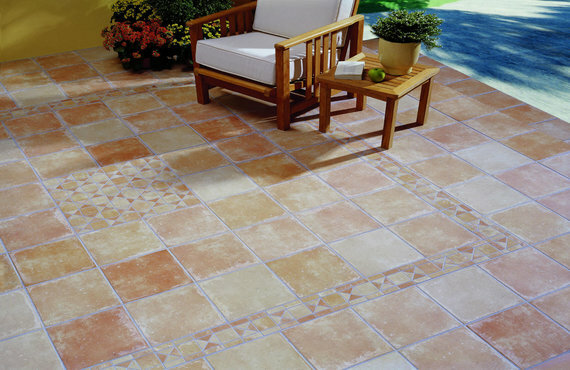 Ninety percent of the premium tiles are imported from Italy, and other 10 percent comes from Spain. Eleganza Tiles is one of the largest and fastest growing ceramic and porcelain tile distributors in North America and Europe. With extraordinary visualization designs, no wonder many architects, designers, builders, and home owners choose Eleganza for their projects. Working closely with network of factories throughout the world, from the USA, Italy, Spain, and China they are able to bring an extensive array of collections for both the residential, and commercial market. 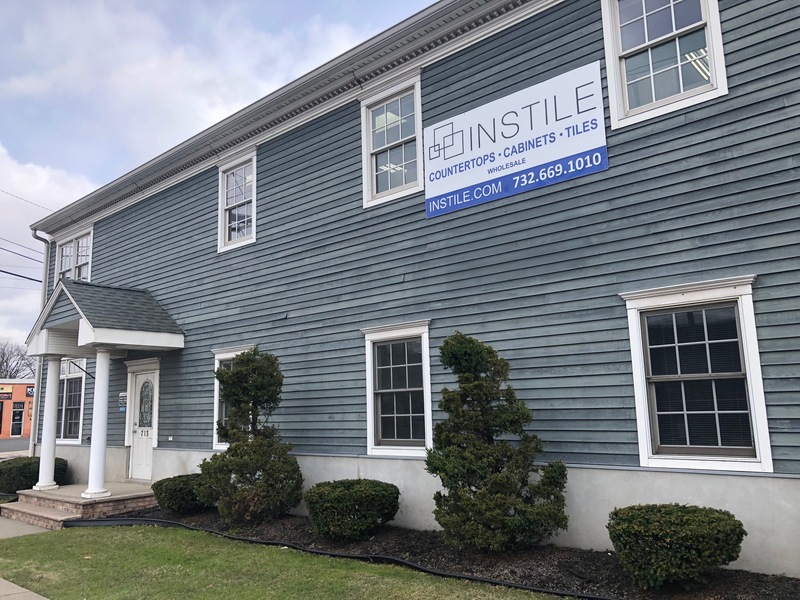 H.Winter and Company, Inc. is located in Allentown PA. and specialize in quality porcelain, ceramic, natural stone, and glass tile. They have been servicing builders, architects and homeowners for over 40 years. H.Winter & Co. boosts a large assortment of inventory that can meet the needs of even the most discerning tastes. They provide competitive prices with top notch quality products that are sure to amaze. The 100-year- old family-owned company has become internationally known in more than 80 countries. Roca Tile USA is a world-wide leader in manufacturing, and distribution of high quality ceramic and porcelain tile. They are marketed under the brands Roca, United States Ceramic Tile, and Incepa. The product line range suits all types of uses, and they manufacturer both indoor and outdoor floor tiles. Their line extends to single colors, marble, decorated tiles and much more. 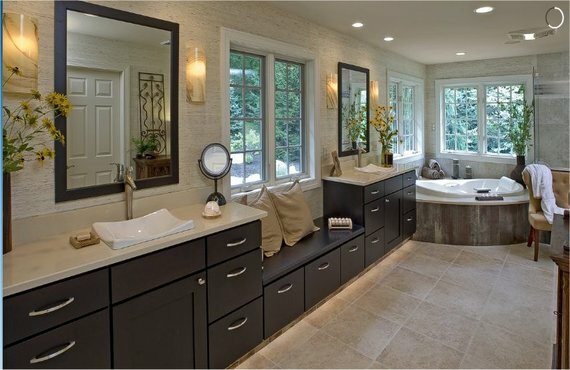 MS International is a leader in the tile industry Whether you are installing tile in your residence or for a commercial project, MSI can provide you with a wide range of choices including Granite, Marble, Travertine, Porcelain, Slate, Limestone, Onyx, Ceramic, Quartzite, and Sandstone. Some of the popular tile flooring sizes that MSI carries includes 12×12, 12×24, 16×16, 16×24, 18×18, 8×16, & 8×8. The tile flooring collections available at MSI are rich in design and unique with many different shapes and patterns.